Energy and comfort performance of four new passive house homes in New York State (under contract for NYSERDA). Energy and comfort monitoring of low-load affordable housing using ductless heat pumps in New Jersey, Massachusetts and Maryland (with U.S. DOE). 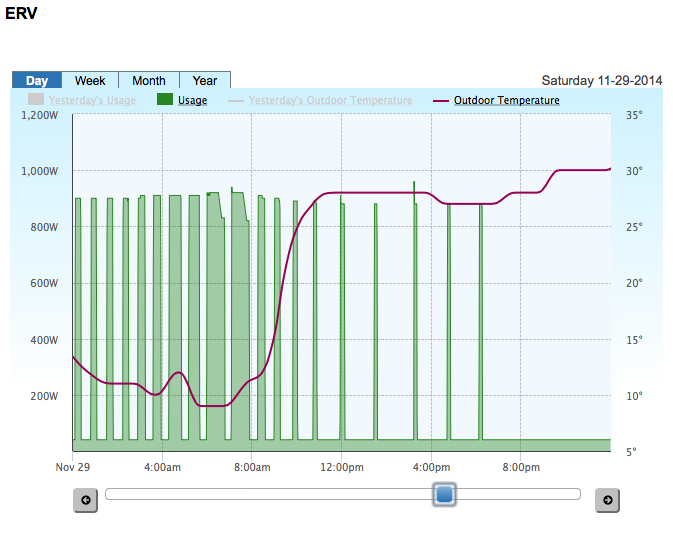 Monitoring of temperatures in apartments after installation of thermostatic radiator valves. Energy monitoring of five high performance homes across New York State under the NYSERDA High Performance Development Challenge. Contact us for more information on our building performance monitoring services.